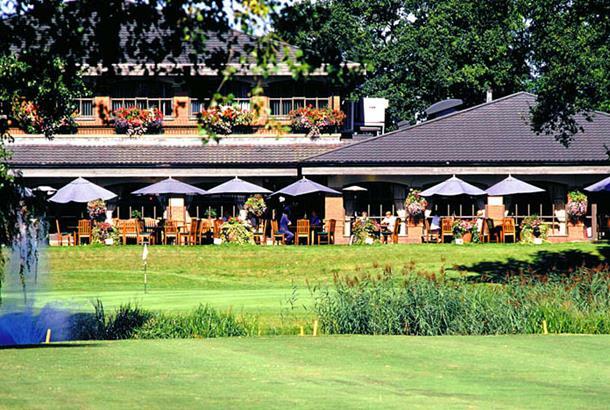 Branston Golf and Country Club has built an outstanding reputation as one of the best venues in the Midlands for hosting society and corporate golf events. We pride ourselves on our warm hospitality and attention to detail, from registration to announcing your players off the tee and on-course competitions. Our excellent parkland course runs alongside the picturesque River Trent, and has additional water features on most of the holes. The 18th, our signature hole, is overlooked by the clubhouse patio and provides plenty of nervous moments for both the golfers and onlookers alike! Please note: Branston is a Soft Spikes Golf Course. Our Par 30 9-hole Peter Alliss Course provides an additional option in the morning ahead of the round on our Championship Course. We also have a 22 bay driving range, golf retail outlet (discount available on prizes), and PGA coaching staff for those wanting last minute tips and advice! 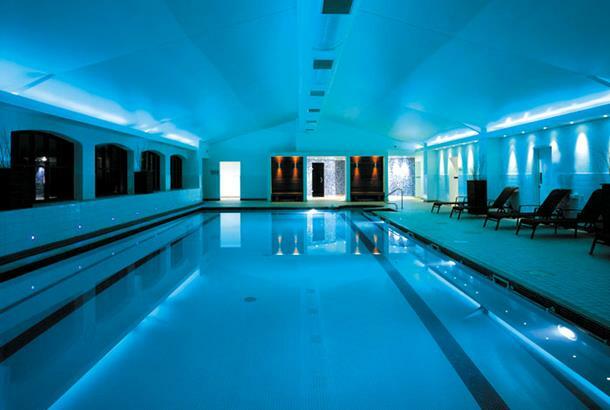 All golf visitors are entitled to use our heated pool and spa area, which includes an outdoor hot tub, steam rooms and sauna. Open from 7am in the morning, it provides golfers with a relaxed, informal and friendly setting. And our famous patio terrace overlooks the 18th green and provides the perfect place to watch other golfers tackle our signature finishing hole. For larger parties we can arrange for the halfway house to be available serving hot and cold drinks and snacks. Longest Drive and Nearest the Pin, leader boards and scorecard marking can be arranged for you. I had not played here for some years, so again it was a pleasure to play the course. The greens were fast and the whole course was in pristine condition. A thinking mans course were you have to place your ball in the correct angle to certain greens. The downside on the day was the increase in cost £44 each for Monday-Thursday and £50 each for a Friday game. A good reason to use a 2 4 1 to reduce the deficit.Golf staff very helpful too in starter hut. i went to branston on tuesday 31 jan 2006 the staff were very helpfull had a brilliant day of golf. course was really well looked after very impressed, would definately recomend playing here. I played this course when I first moved to the area and was a little dissappointed. Its really geared for corporate/society days. As a business this course would certainly get a 5 star rating but for the weekly golfer who wants the private club experience it doesn't quite cut it for me. Its in a great location and the facilities are generally good but its no Belfry! And if it rains for a week, the course becomes unplayable, especially if the Trent floods. I'd recommend Lichfield, Burton and Uttoxeter all of which have the X factor for different reasons. Our company day was met with the highest level of service .Thanks to all the staff.The course looks the business and plays likewise,cant wait to return.